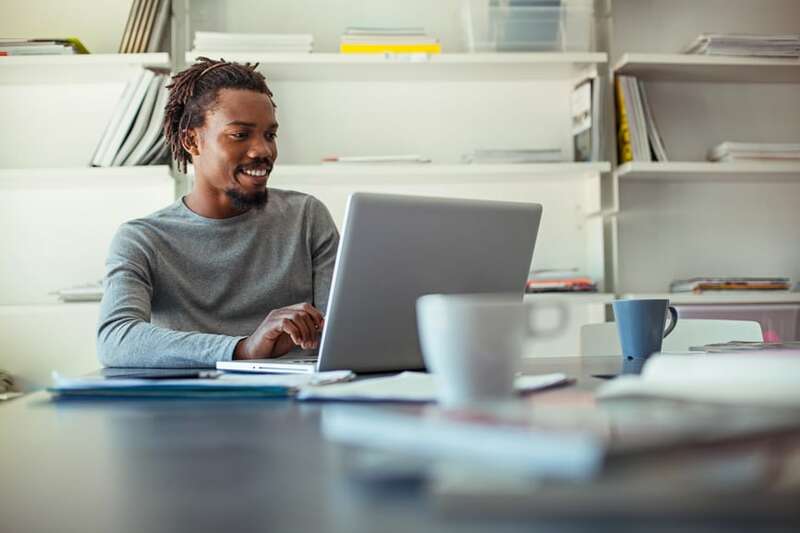 If you aren't able to complete your federal tax return by the April deadline, find out how and when to file for an IRS extension with these tips from TurboTax. Need more time to file your 2018 tax return? If you find yourself unable to complete your 2018 federal tax return by the April deadline (April 15 in 2019 for filing 2018 taxes), you’ll first need to file an extension with the IRS to avoid any potential late-filing or late payment penalties. Filing an extension will allow you to push your deadline back six months to October 15, 2019. It’s important to keep in mind an extension only pushes back the due date for the filing of your tax documents. It does not give you extra time to pay on any taxes you may owe. If you believe you will owe money this year, you’ll need to estimate the amount after filing for an extension and make a payment by the April deadline. Note: Once your extension is approved, you’ll have until October 15, 2019 to file your return. If you’re expecting a refund, it will not be processed until once you have completed your tax filing. If you think you owe, all estimated taxes will need to be paid to the IRS by April 15, 2019. If you’d rather mail your extension directly to the IRS, simply refer to IRS Form 4868: Application for Automatic Extension of Time to File U.S. Individual Income Tax Return, complete and print the form, and send it to the IRS address for your state. If you owe federal taxes, include your estimated payment with your Form 4868 and mail it—postmarked by April 15, 2019 to avoid any penalties or interest. Then complete and file your return on or before October 15, 2019. State tax extension guidelines vary. To see detailed information about state extension filing deadlines and mailing addresses, select your state of interest from this state tax authority's website. Remember, TurboTax Easy Extension can help you access the tax forms you need to file your state extension by mail. If you've e-filed or mailed Form 4868 and need to pay by credit card, you can use one of several IRS approved Electronic Payment Methods. You can pay with your credit card online or by phone. File your complete return by October 15, 2018. If you underestimate the amount of tax you owe, you'll have to pay interest on whatever amount you fail to pay by the April deadline (April 15 in 2019 for filing 2018 taxes). If you pay less than 90% of the tax you owe, you'll end up owing a penalty of 0.5% of the underpayment every month until you pay the remaining balance. For example, if you pay $600 on April 15, 2019, but discover when you complete your return that you really owe $1,000, you will owe 0.5% per month on the $400 that is overdue, or about $2 a month, until you pay the full amount owed. If you live outside the United States, you may be able to get an extension by filing IRS Form 2350: Application for Extension of Time to File U.S. Income Tax Return if you believe you will qualify for special tax treatment. See IRS Publication 54: Tax Guide for U.S. Citizens and Resident Aliens Abroad to confirm if this form might help you.